For those who are still unaware, Mamonde has finally made its way to our shores with the 1st beauty counter at Tangs VivoCity. 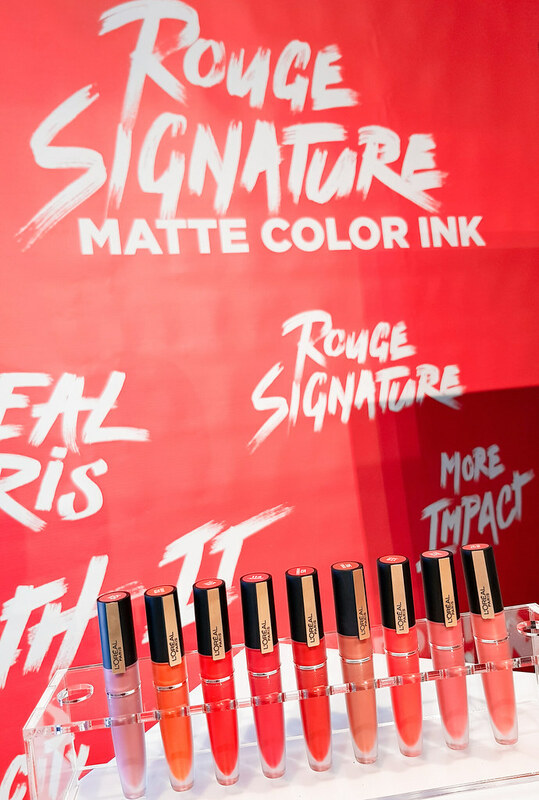 You can also shop their collection on LazadaSG or grab their skincare products at selected Sephora stores and online. 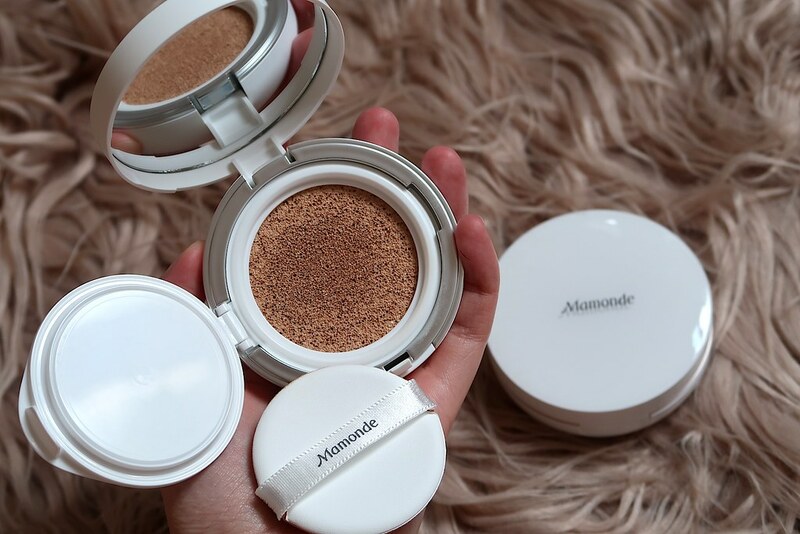 In conjunction with the 4th beauty presence, Mamonde has launched the BRIGHTENING COVER CUSHIONS – POWDER & WATERY versions (above: right to left). 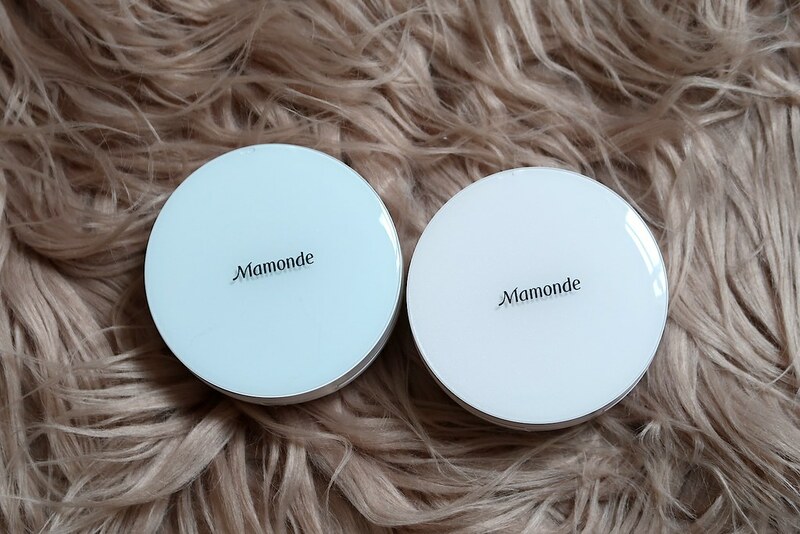 I have reviewed Mamonde Brightening Cover POWDER Cushion. Click here to find out more! 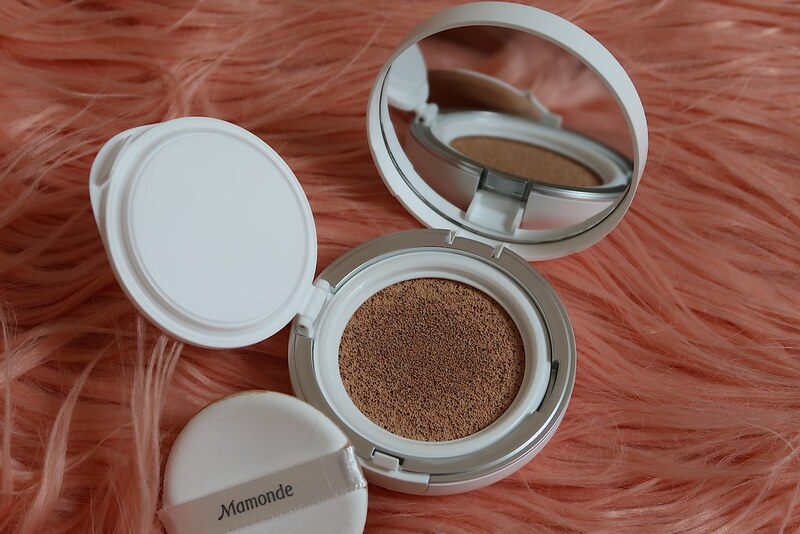 And let’s jump right into the review of Mamonde Brightening Cover WATERY Cushion! 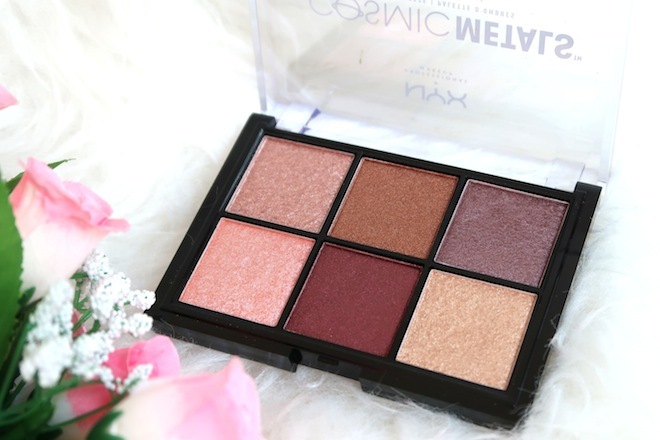 This is essentially a light-fitting cushion that gives you a natural look and keeps your skin moist all day. 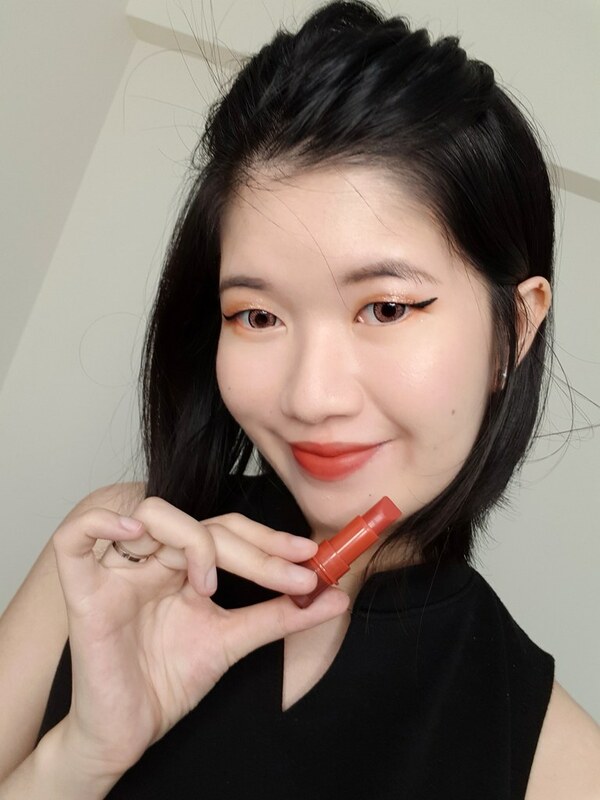 I’m quite surprised I prefer this to the powder version even though I have oily skin. 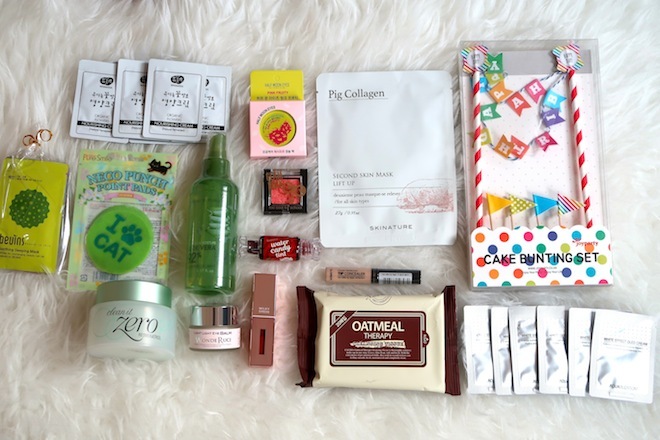 As mentioned in my other review, I feel that the powder version can be too cakey for my liking. 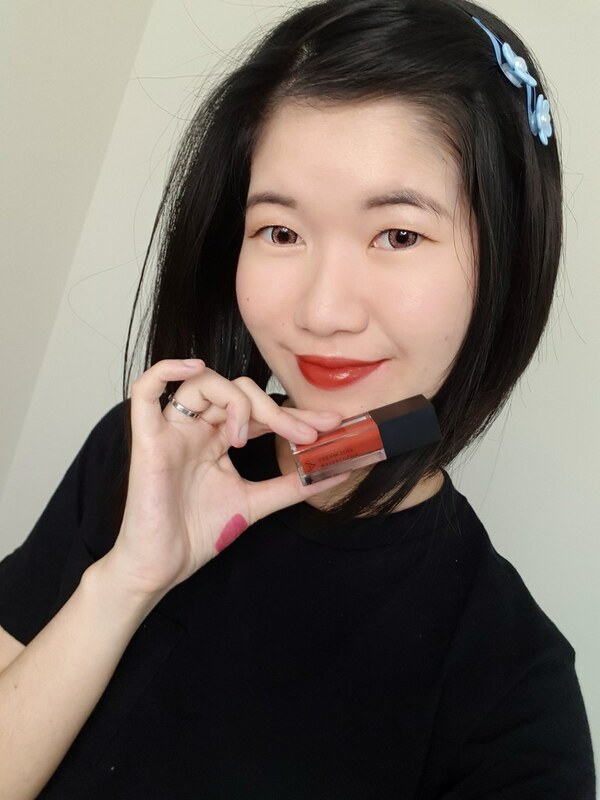 This watery version has a dewy touch, but nothing overly dewy. 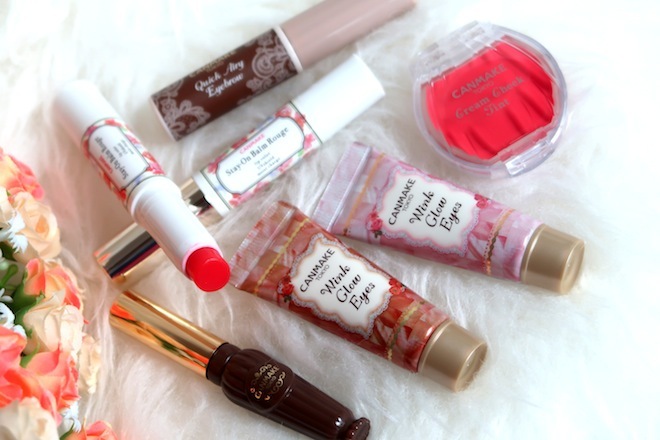 In fact, it feels similar to Laneige Pore Control series. 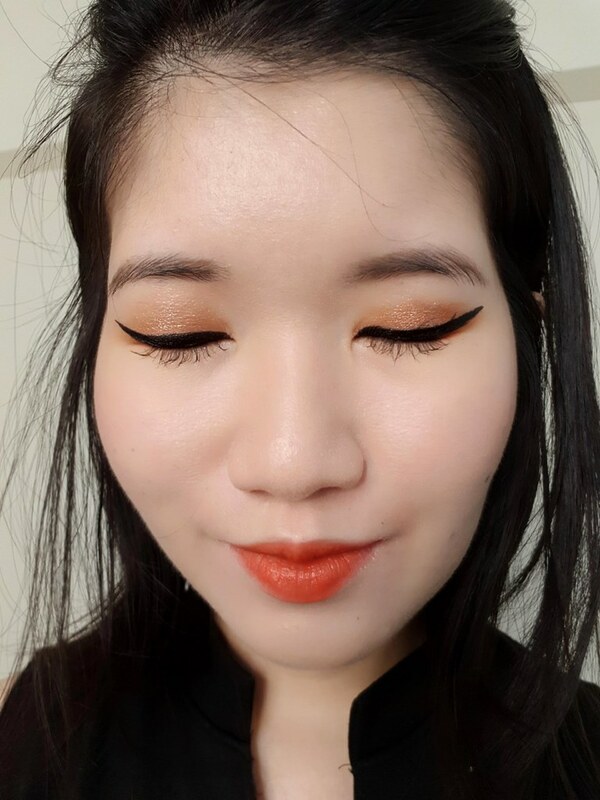 Setting it over a loose powder, it kept me matte for a good reasonable amount of time. Likewise, it doesn’t settle into my pores. 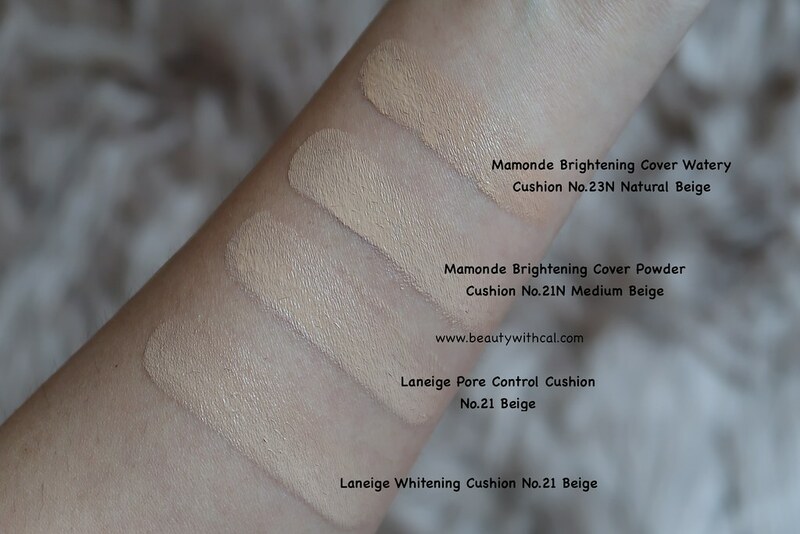 The coverage is pretty similar to your typical BB cushions in general. You will still need to use a concealer to cover those blemishes. 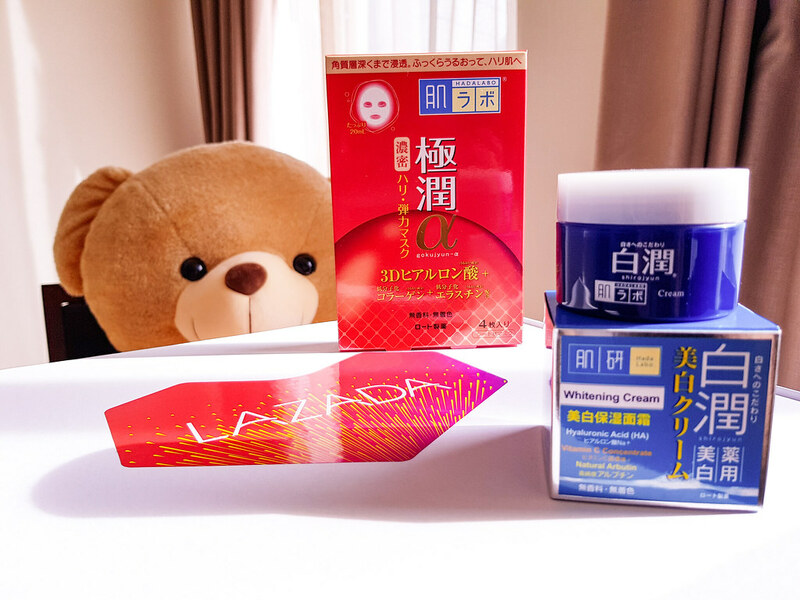 If you have normal to combination skin, you will love this Brightening Cover WATERY Cushion more. 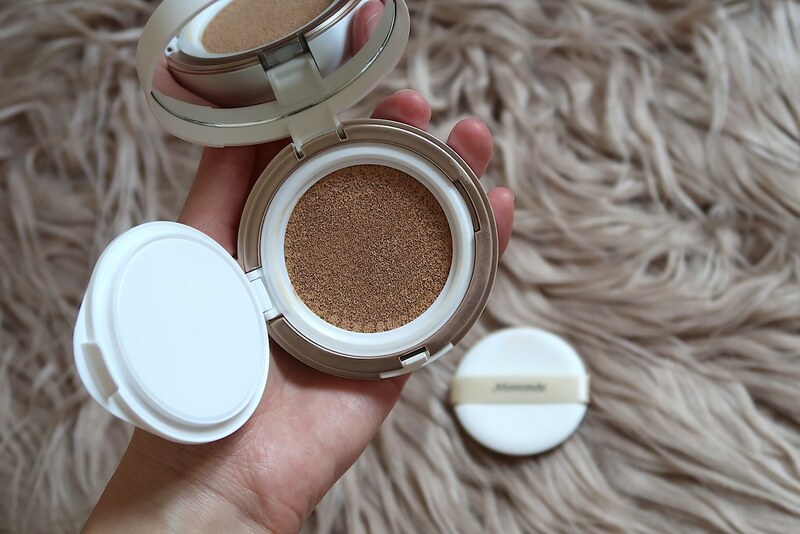 If you have oily skin like myself but do not fancy overly matte powder finish, try this instead!